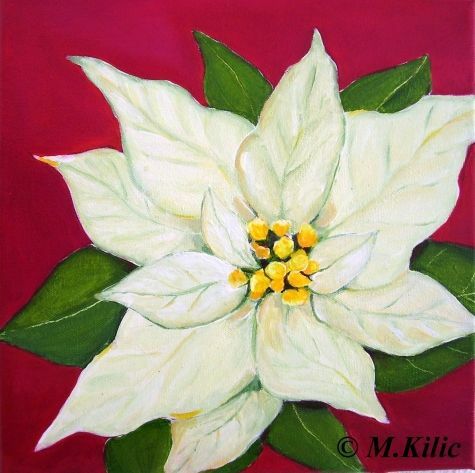 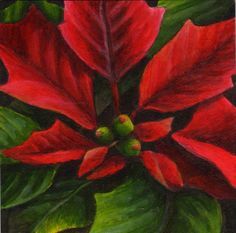 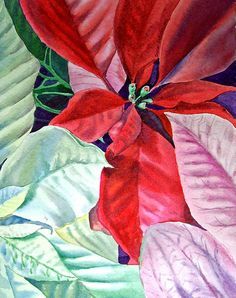 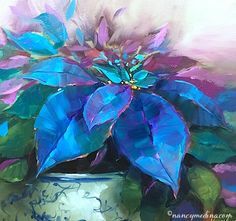 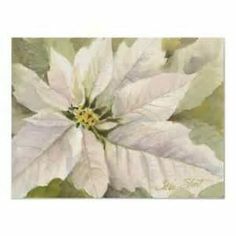 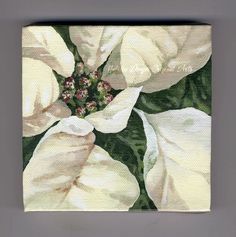 "White Poinsettia"12x12inches, painting by artist Meltem Kilic. " 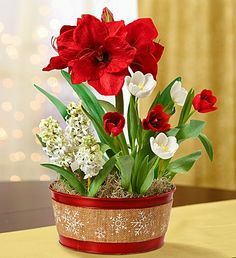 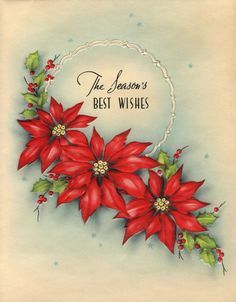 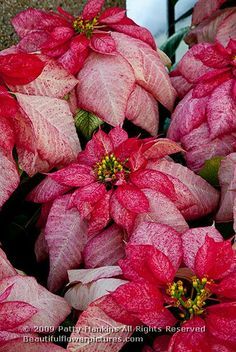 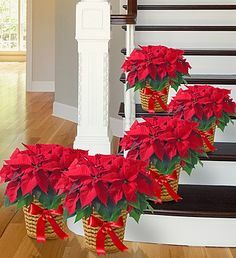 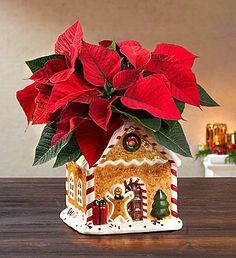 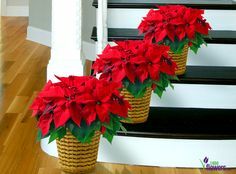 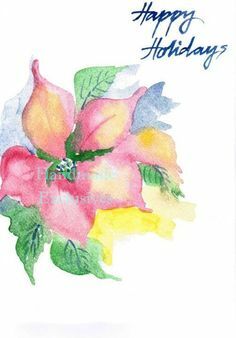 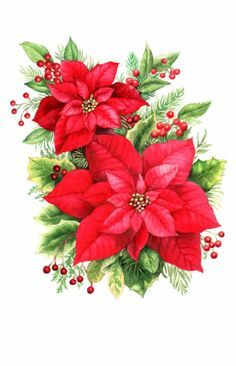 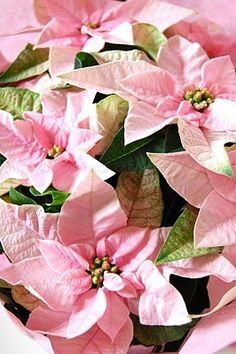 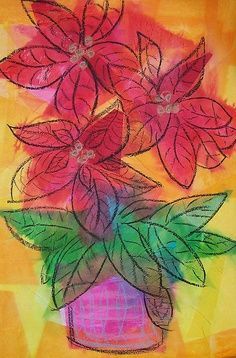 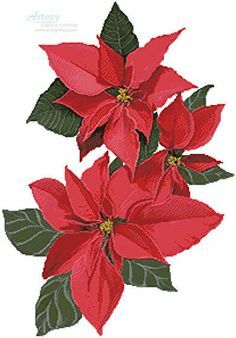 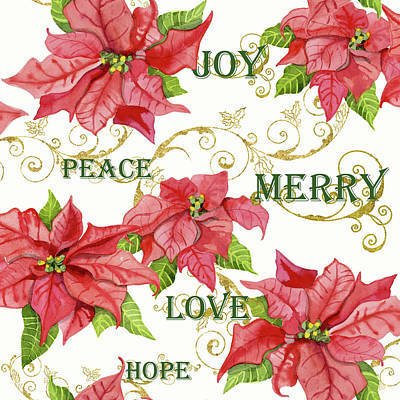 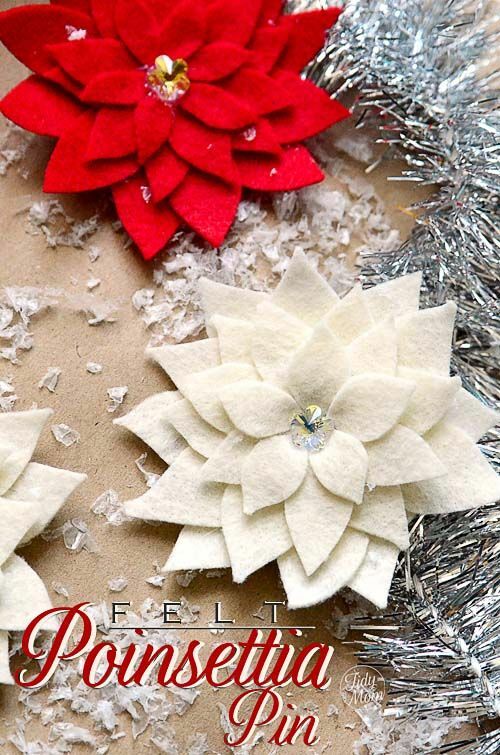 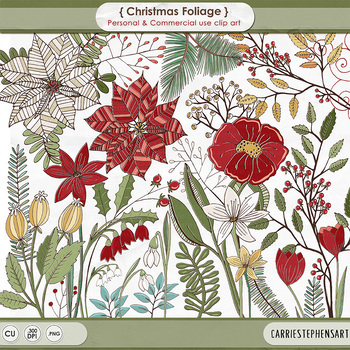 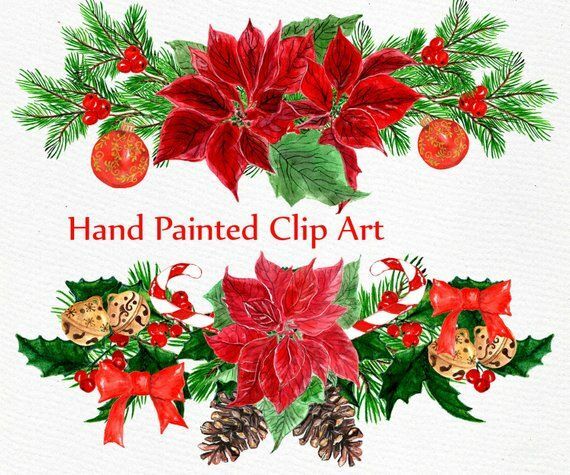 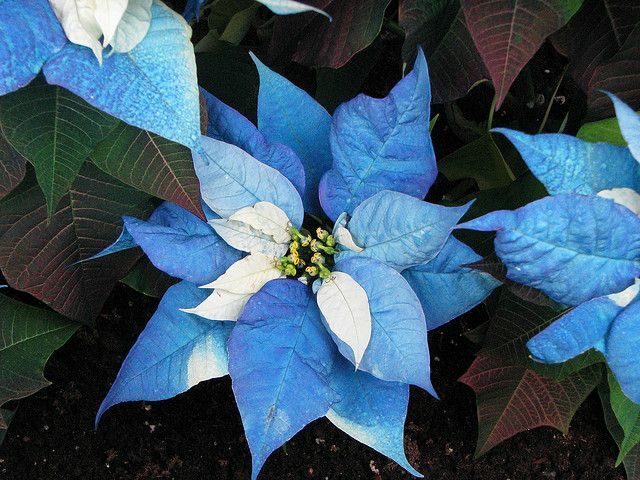 Poinsettia Flowers - Christmas cross stitch pattern designed by Tereena Clarke. 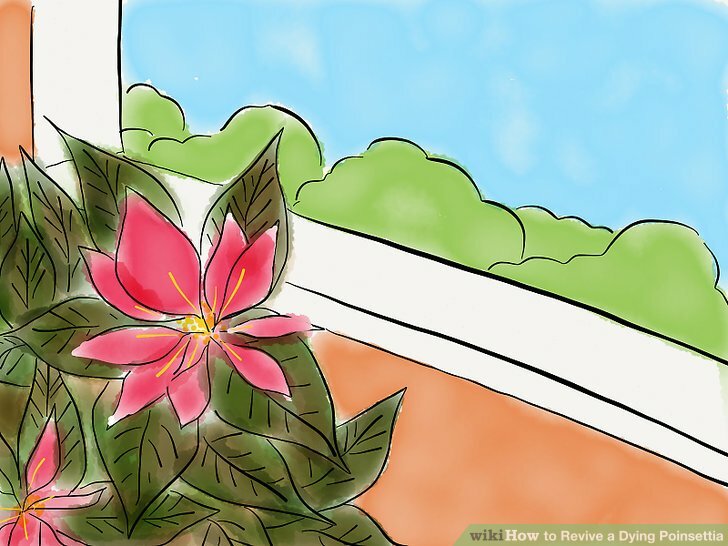 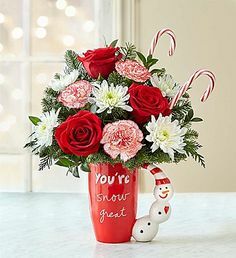 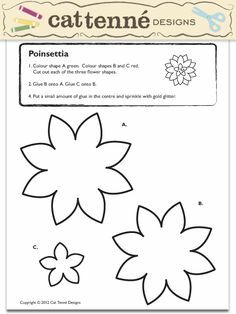 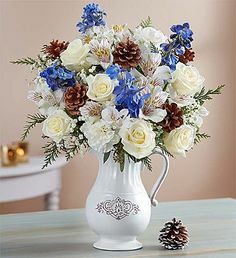 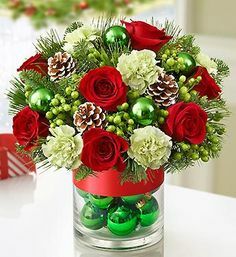 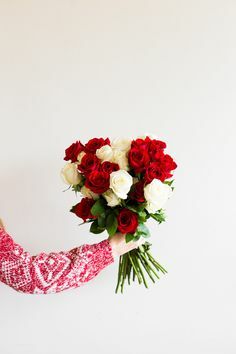 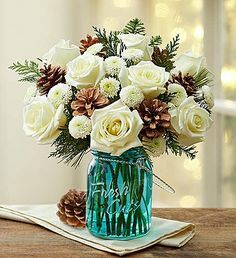 Category: Flowers. 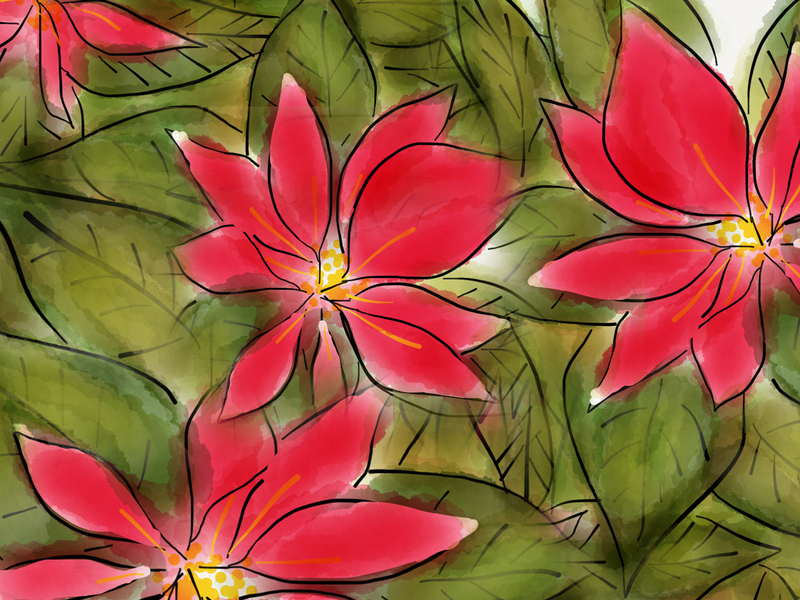 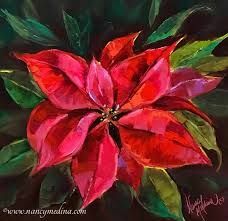 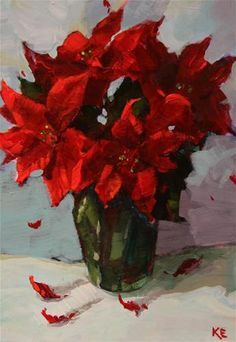 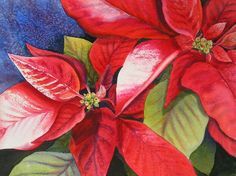 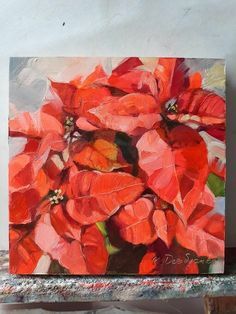 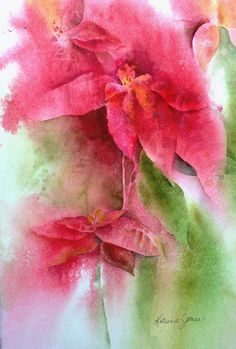 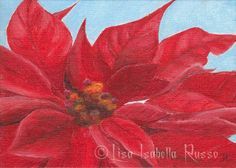 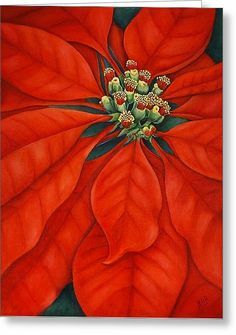 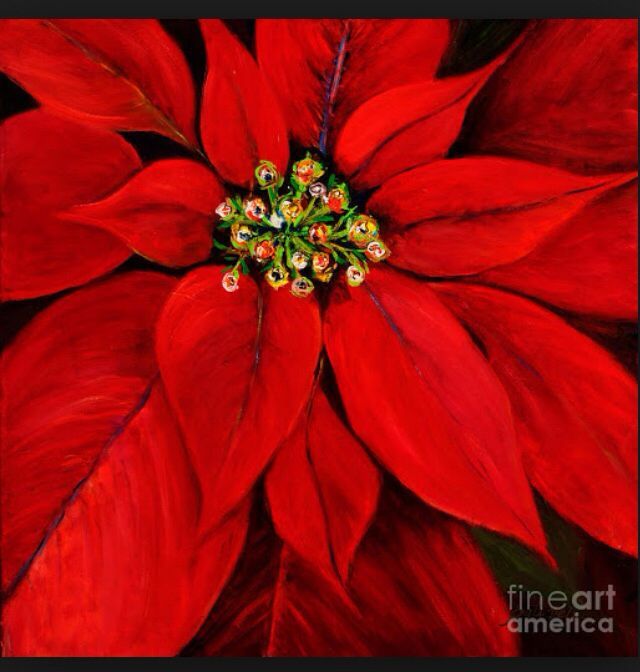 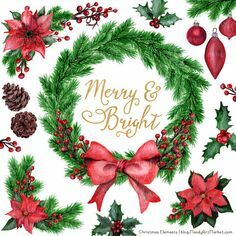 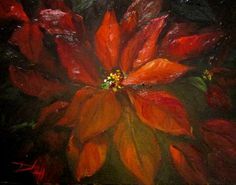 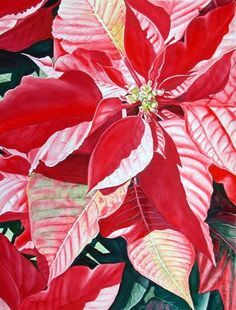 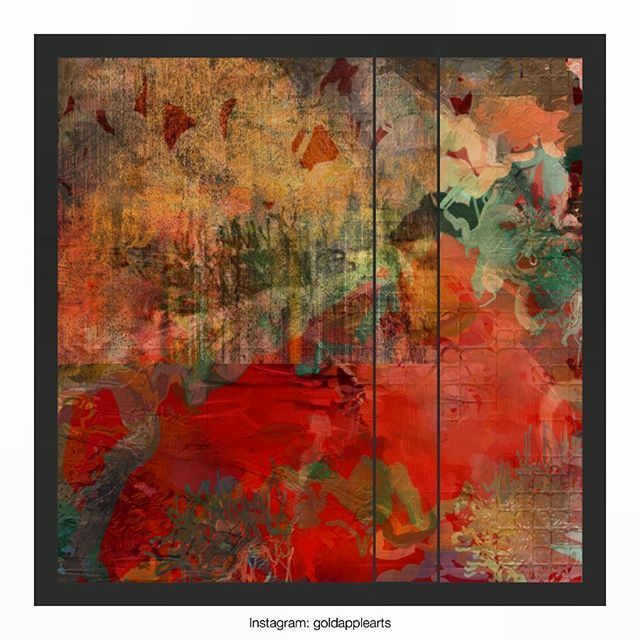 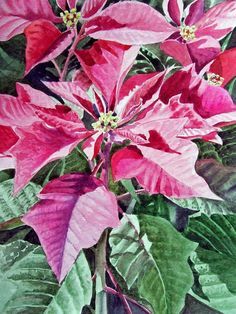 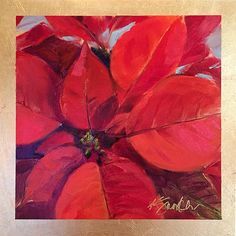 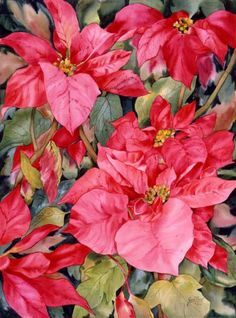 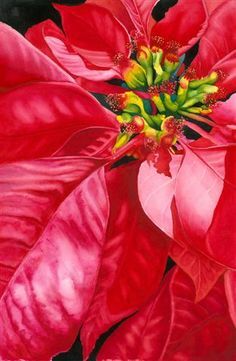 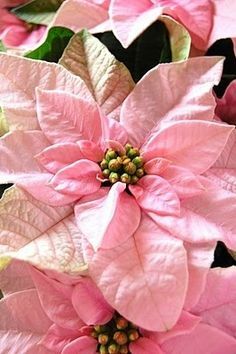 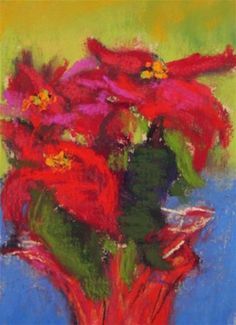 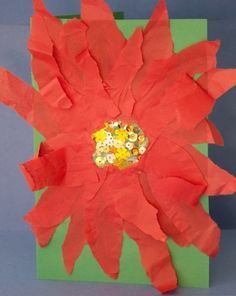 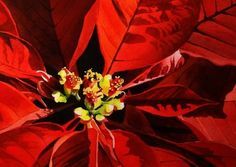 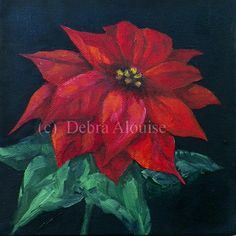 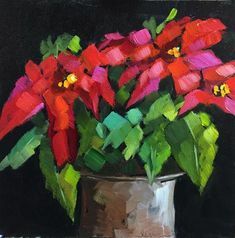 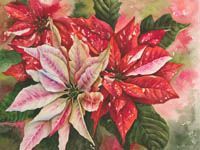 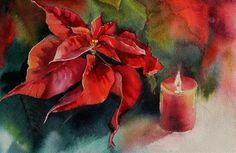 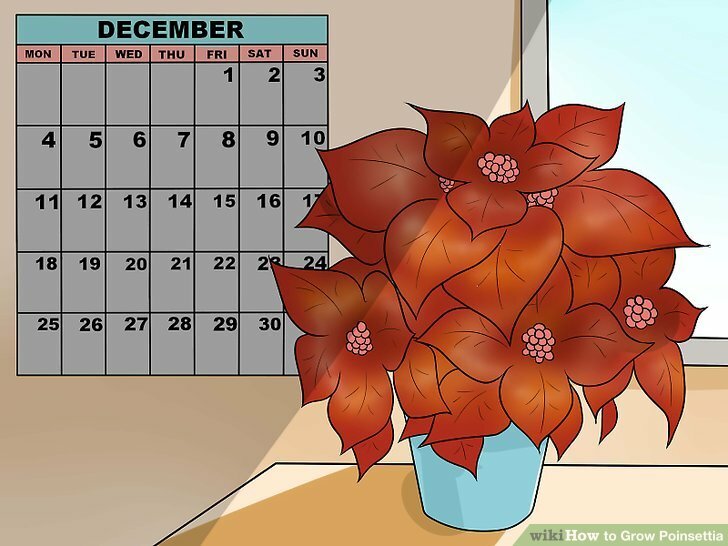 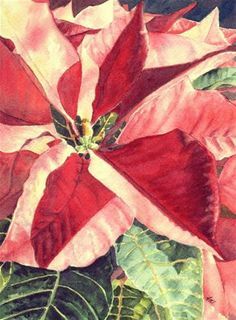 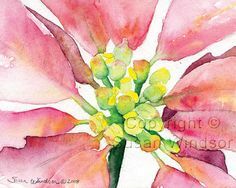 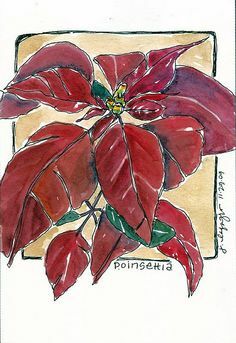 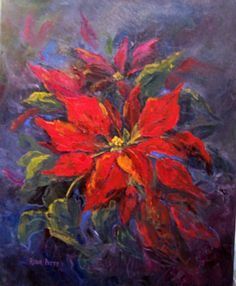 the Fine Art and Ramblings of Lisa Isabella Russo: An Original Red Poinsettia Painting and Various Art Prints. 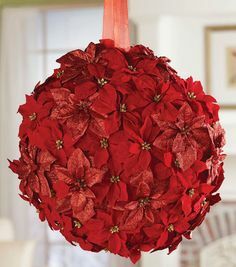 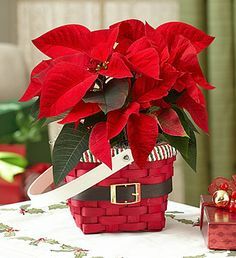 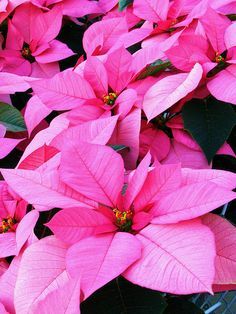 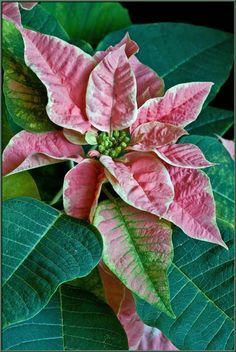 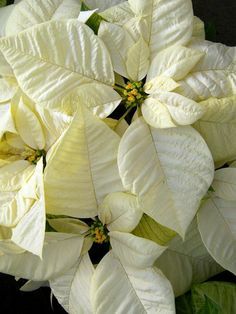 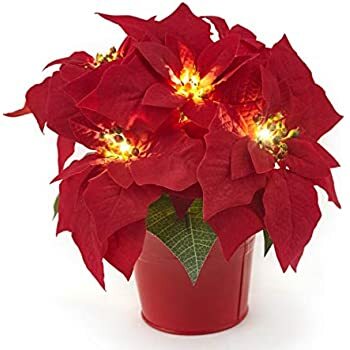 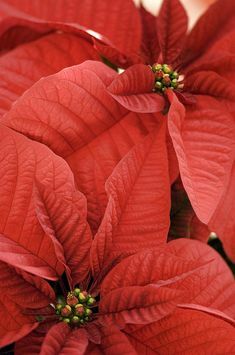 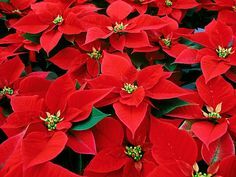 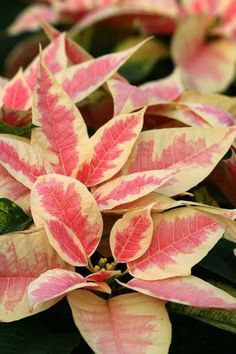 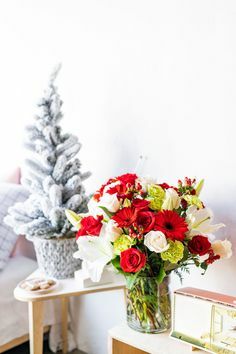 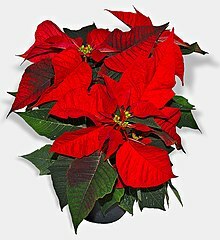 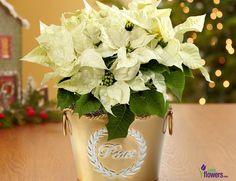 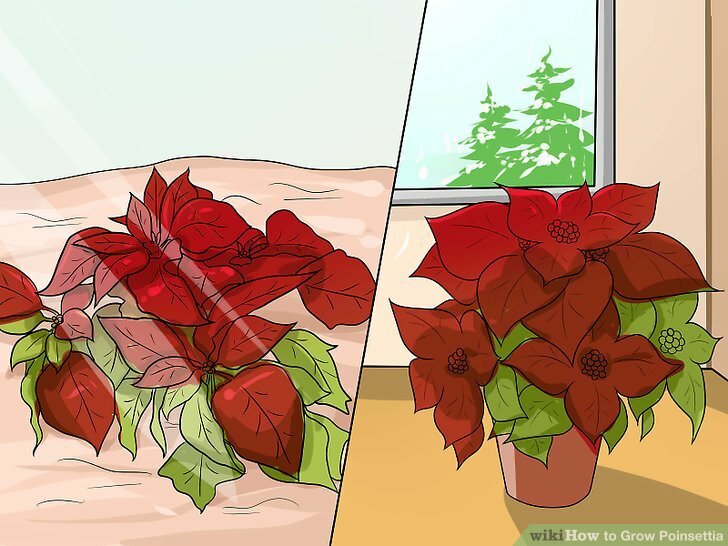 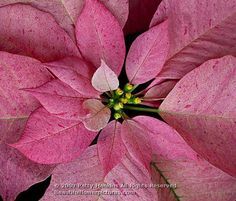 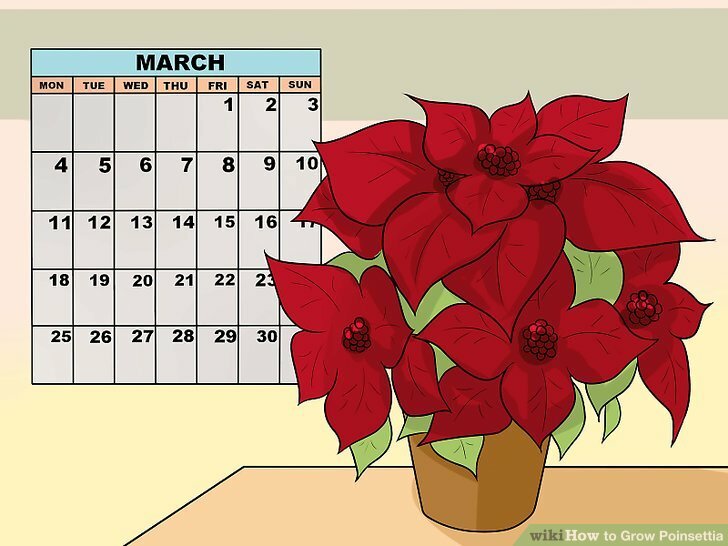 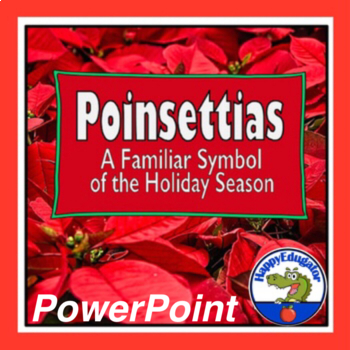 I've got a last few poinsettia photos to share for this holiday season. 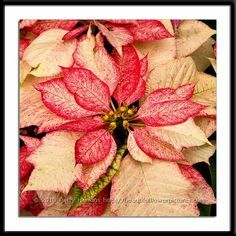 I photographed both of these types at Longwood Gardens in December.